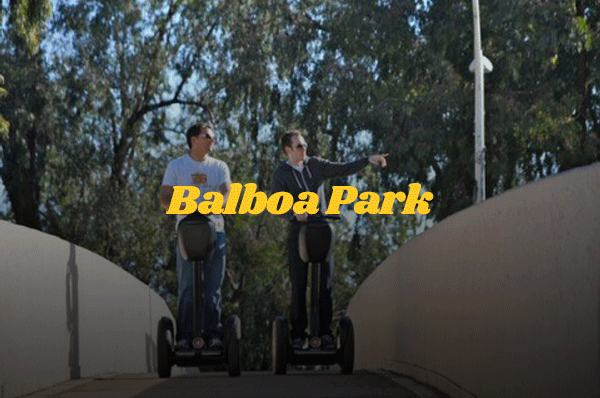 Get the experience of a lifetime during our La Jolla Segway tour. This tour package includes La Jolla Cove, La Jolla Village (a.k.a., La Jolla Prospect or Downtown La Jolla), La Jolla Homes, Legendary Surf Spots and Beaches, and more! We’ll teach you how to ride a Segway as we show you all the highlights of this beautiful city during your 2-hour tour. La Jolla, California, a northern suburb of San Diego, is an affluent and richly preserved culture with an integral history of its own right, and the unique La Jolla Segway Tour that We Love Tourists provides showcases just that. As one of the most beautiful places in America’s Finest City, you’ll want to capture some photographs. While you sail through the steep and wondrous hills right by the picturesque Pacific Ocean, you’ll learn how this beautiful area has become one of San Diego’s most popular tourist destinations. you’ll gain knowledge of the beautiful architecture, the popular downtown shopping district of La Jolla Prospect, where Dr. Seuss gained inspiration for his books, and the historic and current beauty of La Jolla Shores. Additionally, during the Segway tour in La Jolla, you’ll learn interesting facts regarding natural California sea creatures, such as what wildlife lies right on and off our shores, see first-hand the difference between a seal and a sea lion, and learn the history of the Children’s Pool, as you roll right up to the edge of the ocean and experience it for yourself. See the first established buildings in La Jolla and how they are standing now, and so much more – and do so all while having the undeniably relaxing smell of a beautiful sunny ocean day before you. What better way to experience La Jolla than with We Love Tourists? Our friendly tour guides are here to ensure you have the best experience possible. 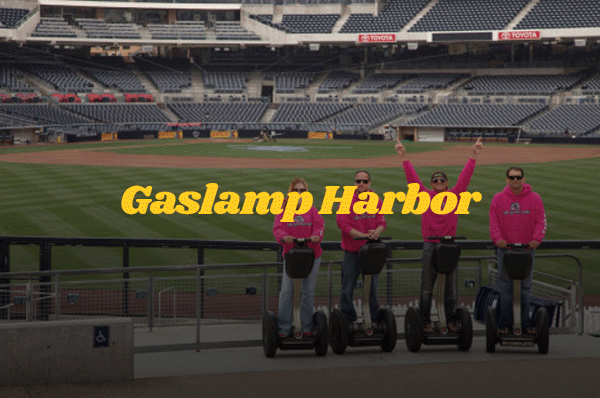 Reserve your spot for our next Segway tour in La Jolla below! 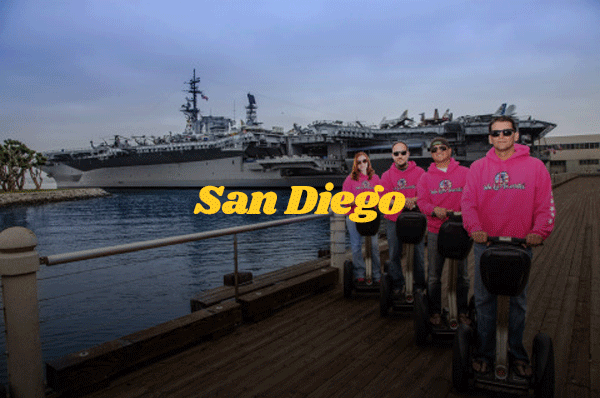 Our Segway i2 will have you gliding around San Diego and La Jolla feeling like a kid! Our tours have all different terrain from hills to flat wide walkways. Routes have be created to avoid crowds while still taking you to all the places you want to see in San Diego. 2 hour parking on Girard Ave. is enforced from 8am – 6pm (Sundays & certain holidays excluded). Be cautious parking here as it will be cutting it close, but generally ok as long as there’s not a Parking Enforcement Officer within eyesight. Glide through the nation’s largest urban cultural park. Home to 15 major museums, renowned performing arts venues, beautiful gardens. Let us give you the inside scoop and history as we cover trails unique to our routes. Truly a beautiful memorable way to experience this must-see San Diego attraction.